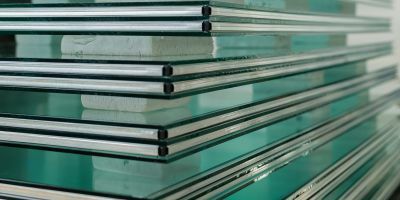 Boston Glass Group is here to supply and install shower glass doors, glass table tops, glass storefronts, sliding glass doors, glass windows, and/or custom glass for any project in the greater Boston area. We pride ourselves on our services being prompt, professional and cost-effective to make the process as convenient and seamless as it can be. As Boston's premier custom glass company, we'll be with you from your first contact through the final glass installation. A sudden need for glass replacement in your Boston home can be both aggravating and frightening. Whether you have one broken pane or require complete window glass replacement, you need quick response and prompt service to keep the weather elements out and protect your family and home. 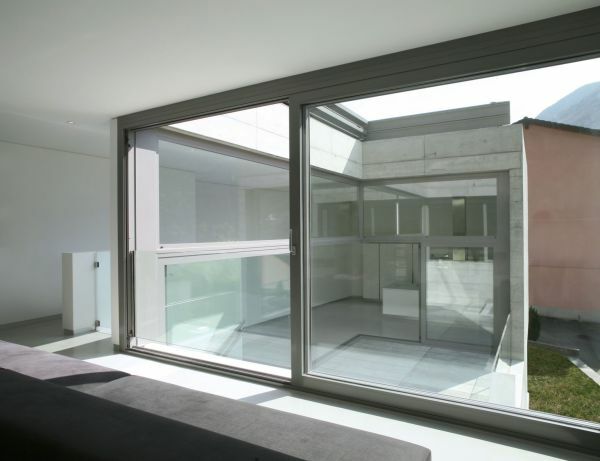 Our window glass repair specialists in Boston will repair and replace window glass in a professional and timely manner. Contact Boston's premier glass company, the Boston Glass Group and we will provide you with a free glass replacement estimate, schedule a time that’s convenient for you, and communicate with you throughout the entire glass installation, glass replacement and window glass repair process, to ensure that there are no surprises. Your shower glass door can break from sudden impact, need replacement due to old age, or simply need a refresh as styles have changed. As Boston's top glass company, regardless of your specific circumstances, and whether you go with a traditional or frameless shower door, we can assist you in choosing the right shower glass door for your bathroom. 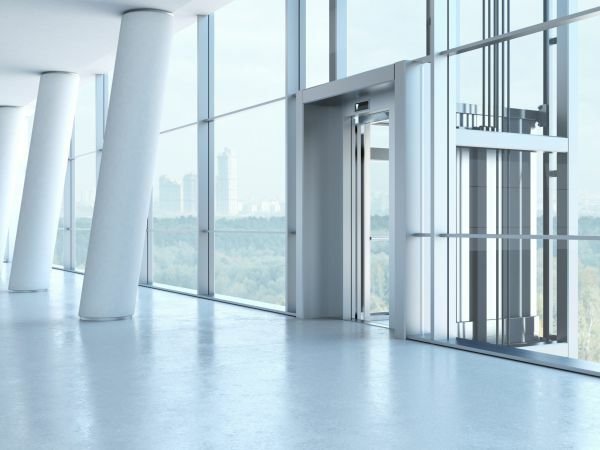 Boston Glass Group provides prompt, professional glass replacement and repair solutions to keep your doors functioning better and longer. 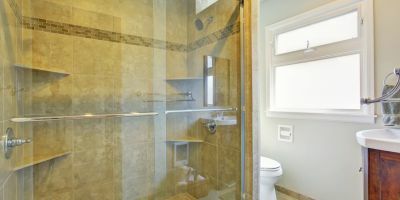 Nobody knows shower glass door and sliding glass door replacement like Boston’s go-to glass company, Boston Glass Group. We’re Boston’s go-to glass repair company because we care deeply about our customer relationships from the first contact. 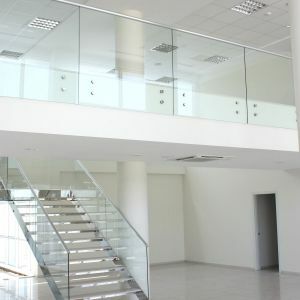 From our fast, free estimates for glass installation, we make sure you have an awe-inspiring experience. Our Boston technicians focus on reliable customer service that starts with prompt quotes and includes communicate consistently with you through the project ensure that there is never any surprises along the way. Whether you need window glass replacement in Boston, custom glass for windows, or something else involving window glass repair or glass replacement, we promise to deliver quality workmanship from our trained and experienced professionals. We promise to be punctual, reliable and dedicated to customer satisfaction. Owner Tom D’s 11 years of experience in the glass industry and organized approach keeps things running smoothly for the customer experience. Call us today for a free glass repair and installation estimate or for any window glass replacement or any other window glass repair and glass installation work that you need completed. We even do custom glass projects! We’ll respond with a quote within 24 hours.